Monalisa Smith, founder of Mothers for Justice and Equality in Roxbury, says the question is always there for people of color who have lost a loved one to violence in Boston but have never seen anyone charged with the crime: Would police have found the killer if the victim had been white? 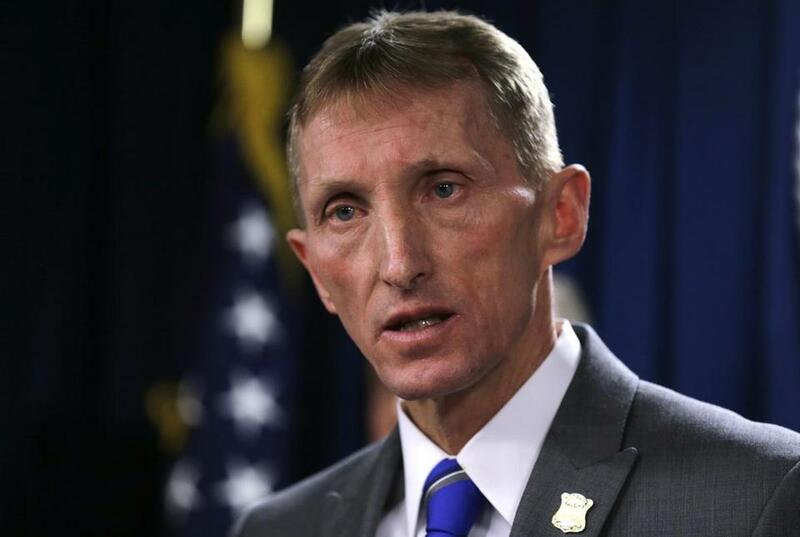 A report published Wednesday in The Washington Post said that for white victims of homicide in Boston, investigators almost always made an arrest. Among major US cities, Boston had the widest gap in arrest rates for white and black homicide victims, the newspaper reported. Since 2007, Boston police have made an arrest in nearly 90 percent of the homicides with white victims but only in 42 percent of the homicides with black victims, who account for the vast majority of the city’s killings, the Post said. Of the 435 homicides with black victims, 254 remain unsolved, the newspaper said. Of the 57 homicides with white victims, six are unsolved, the Post said. In a telephone interview, Police Commissioner William B. Evans didn’t dispute the statistics reported by the Post, but stressed that detectives approach every homicide case the same way — following the evidence in search of a suspect regardless of the victim’s race. The vast majority of the city’s homicide victims are people of color, Evans said, many of whom die in attacks that are considered the most difficult to solve because they involve drive-by shootings that occur outdoors, or gang activity. People who live in neighborhoods where those crimes occur are also less likely to cooperate with investigators, he said. Between 2013 and last year, fatal shootings that occurred outdoors were more likely to go unsolved than any other type of homicide investigated by Boston police, according to figures provided by the Suffolk district attorney’s office. The data show 38 percent of outdoor fatal shootings were solved, compared with 67 percent of fatal shootings that occurred indoors. For fatal attacks that didn’t involve a firearm, Boston police solved 90 percent of those killings that occurred indoors and 78 percent of those that occurred outside. A spokeswoman for Mayor Martin J. Walsh referred questions about the Post report to police officials, but during an appearance on WBUR’s Radio Boston, Walsh discussed the city’s homicide clearance rate generally, saying the incoming police commissioner, William Gross, must concentrate on solving more murders. Gross will be the city’s first black police commissioner. “Family members who lose loved ones want to know who’s responsible for taking the life of their loved one, and that’s something that we have to continue to focus on,” Walsh said. City Council President Andrea Campbell said disparities in the murder clearance rate among white and black victims are depressing and disappointing. To solve more homicides involving victims of color, Campbell said, the city must diversify its police force and devote more resources to cold cases and witness protection services. She warned against shifting blame to residents who are reluctant to cooperate with investigators. State Representative Russell Holmes, a Democrat from Mattapan, said the homicide clearance rate for minority victims should be the top priority for Gross and the next Suffolk district attorney, who will be elected in November. Smith, the founder of the antiviolence group, said investigators must solve more homicide cases involving minority victims so their loved ones can get on with their lives.